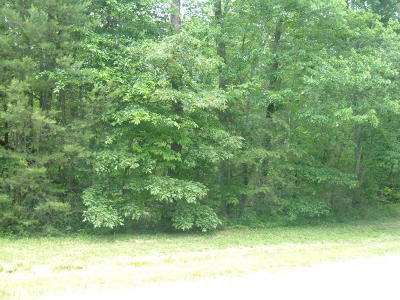 Beautiful wooded lot in well established, highly desirable and centrally located subdivision of Branson North. 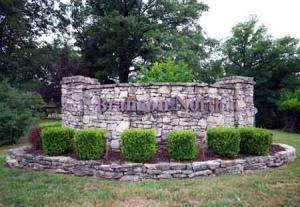 Great area of nice, quality homes offers concrete curbed streets, public water and sewer. Seller will complete legal lot split as part of closing. 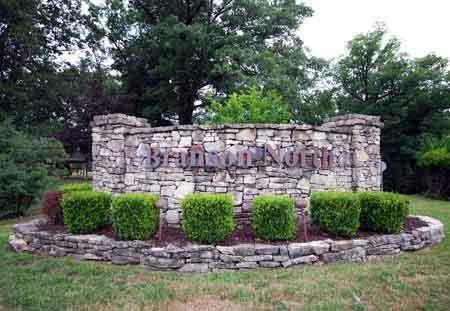 Hwy 248 to Branson North turn onto South Drive then take a left on Stone Ridge Dr. Lots down on the left.